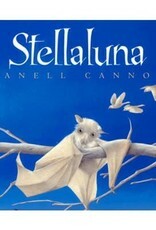 Stellaluna is my favorite children's book. 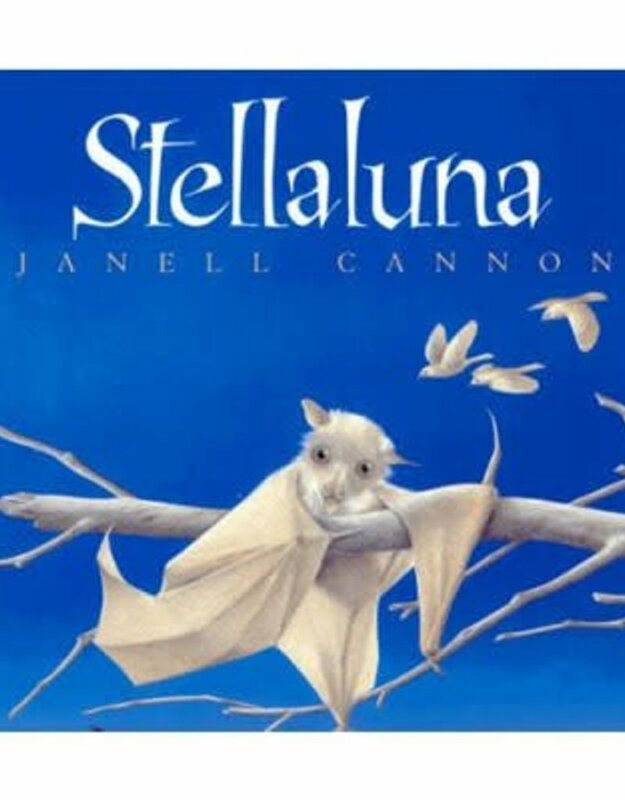 I read it over and over again when my daughter was little and it holds within its cover an important message, perhaps thee most important message. An heirloom, a treasure.